Every November 10th since 2001, the international and scientific community gets together to celebrate the World Science Day for Peace and Development, a UNESCO-led initiative that highlights the important role science plays in society and in our everyday lives. The World Science Day for Peace and Development is the opportunity for all actors to mobilise around the topic of science – from government officials to to the media to schools and academics. CILAC: Open Science Forum for Latin America and the Caribbean embodies the values of the World Science Day for Peace and Development in many ways. We truly believe that science is an essential tool for the achievement of peace and development and we provide a transnational platform for science in Latin America and the Caribbean through which all types of actors can come together to reach the sustainable development goals outlined by the 2030 Agenda. We also seek to foster dialogue, collaboration and international solidarity for shared science between countries. This year’s theme for the 2017 World Science Day for Peace and Development is ‘Science for Global Understanding’. According to UNESCO’s Assistant Director-General, Flavia Schlegel, science represents a “unique opportunity to combine global sustainability and local action. The dialogue among science, policy and everyday lives should be constant multidirectional. Global sustainability can learn so much from best practices and success stories”. CILAC seeks to create a platform that aims to do exactly that, use science as a tool for global understanding and global sustainability.  Through its commitment to multidirectional and wide-reaching dialogue, CILAC wants to use scientific knowledge and expertise as a tool to confront some of Latin America and the Caribbean’s challenges. 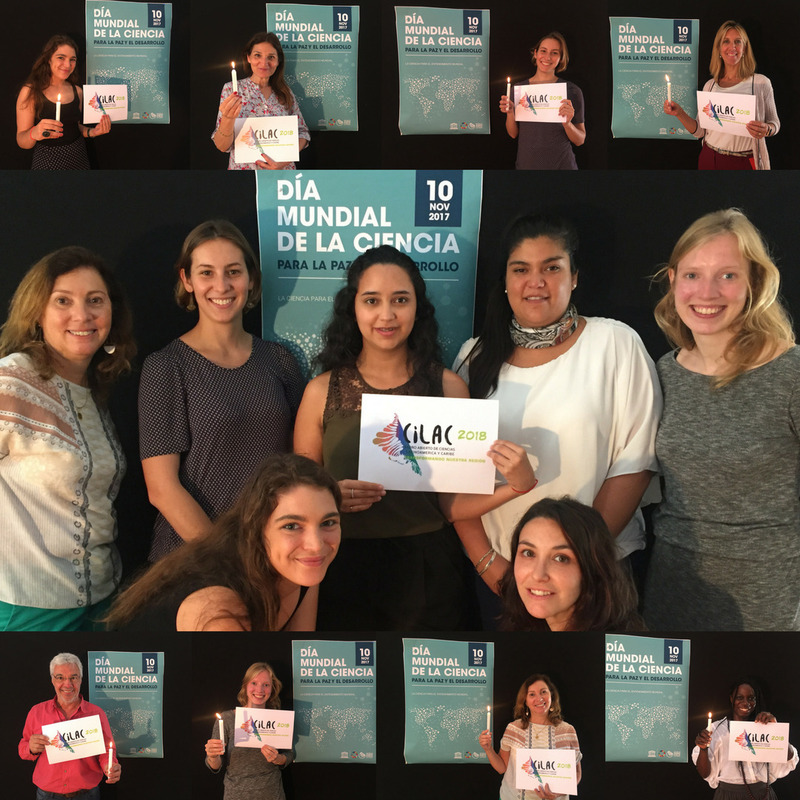 In this goal, CILAC cherishes the opportunity to celebrate the 2017 World Science Day for Peace and Development and continues actively promoting, through its unique, innovative regional forum, science for global understanding and sustainable development.